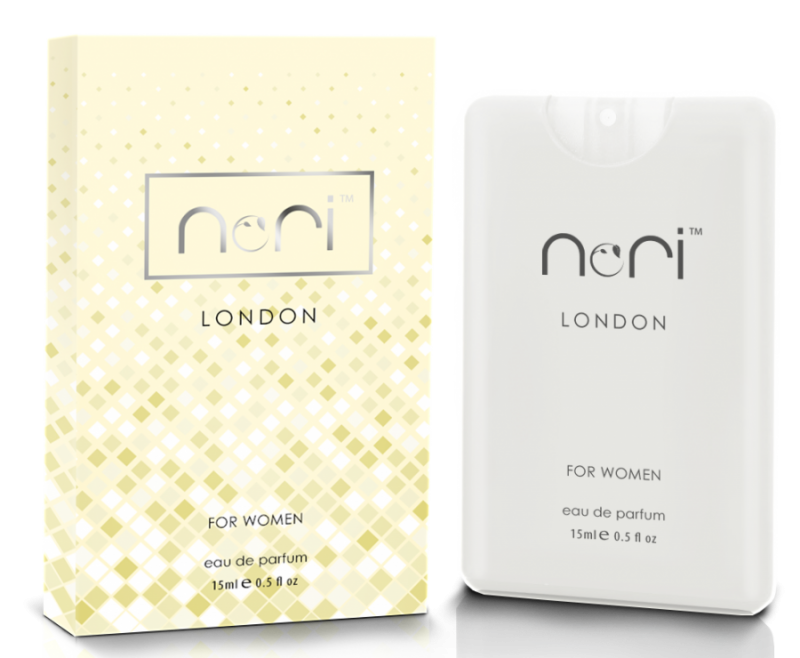 Nori London EDP has an intimate and sensual fragrance with fresh green sweet floral on musky, ambery and woody base, the ultimate feminine scent, to create a modern and timeless eau de parfum. 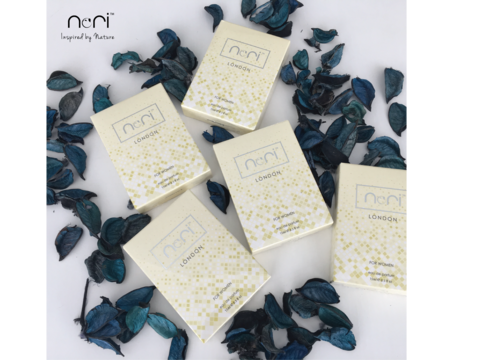 At once fresh and romantic, confident and distinctive, this rich and complex scent encapsulates the many aspects of the Nori London spirit. A fresh green sweet floral on musky, ambery and woody fragrance. 15ml / 0.507 fl. oz.